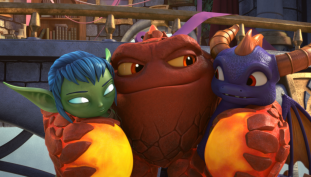 Follow Spyro and his fellow Skylanders as they fight off Kaos and Doom Raiders. 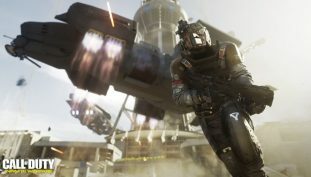 Here are the first few titles that will be coming to E3 from Activision. 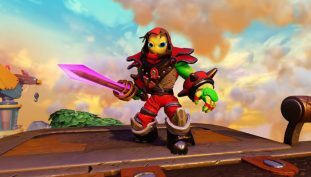 Character creation now the latest twist for Skylanders.